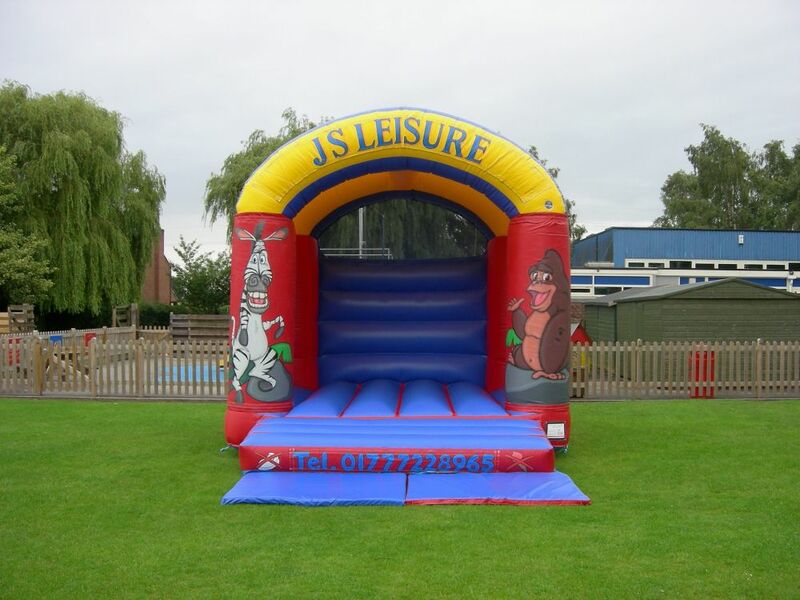 J S Leisure offer bouncy castle hire in Retford, Newark, Gainsbourgh, Worksop, Lincoln. Our bouncy castles are second to none and can be booked online now. All of our bouncy castles are manufactured to the highest standard and are delivered and safely erected by our experienced team. We have a fantastic range of top quality bouncy castles, whether you are having a birthday party, christening, wedding, family get-together or just want to keep the children amused during the holidays, we have something that's perfect for every occasion: or for family fun days, school fetes and galas, village fetes, garden parties, and charity fund raising events.